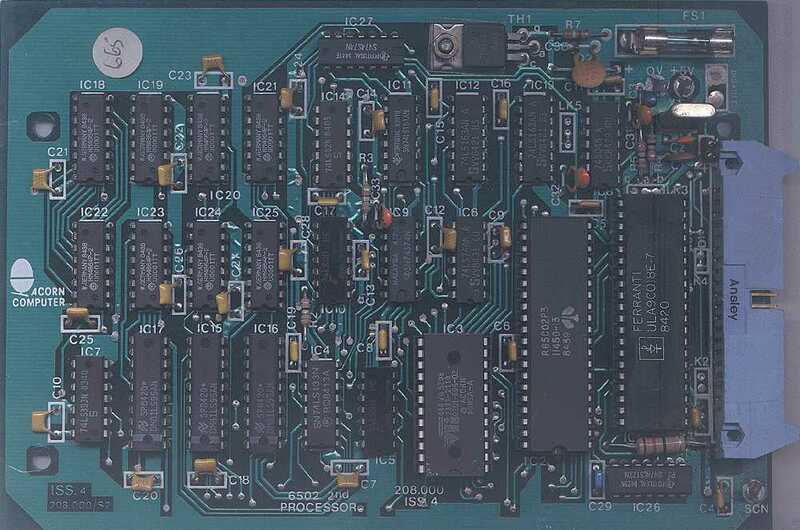 Here is a nice picture of a 6502 co-processor board, sent to me by Mark Usher. An ASCII rendition of the BBC circuit board. See the Acorn site in the ftp section for more detailed circuit diagrams. The background image was blantantly scanned from the cover of this book, and retouched with Corel PhotoPaint 5.0. 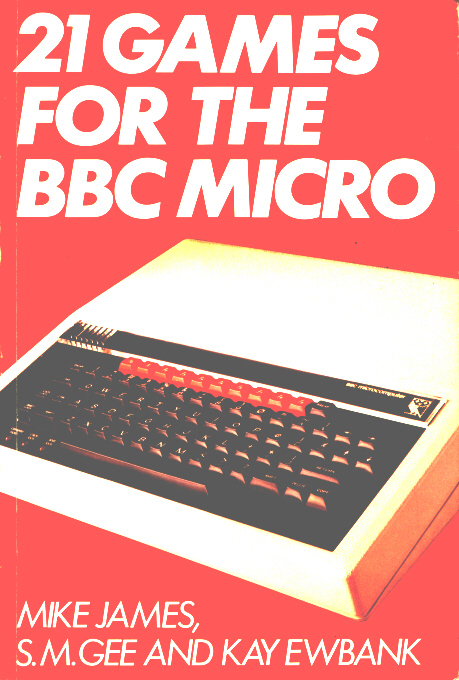 Here's another cover, with an artist's impression of the Beeb's little brother - the Acorn Electron. 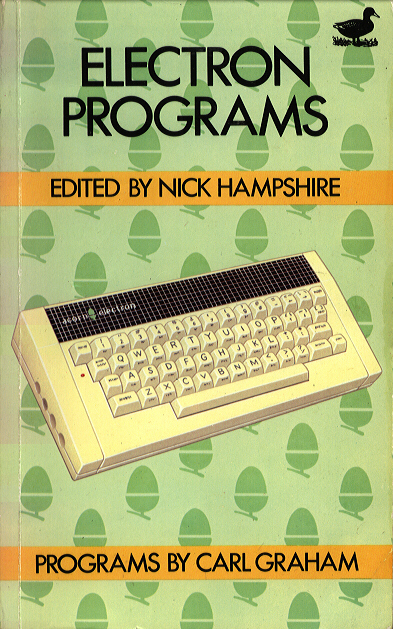 Chris Richardson has a load of book cover and software sleeve scans over at 8BS. ddlm has literally hundreds of game cover scans at The Stairway to Hell.